Make it a summer you won’t forget! 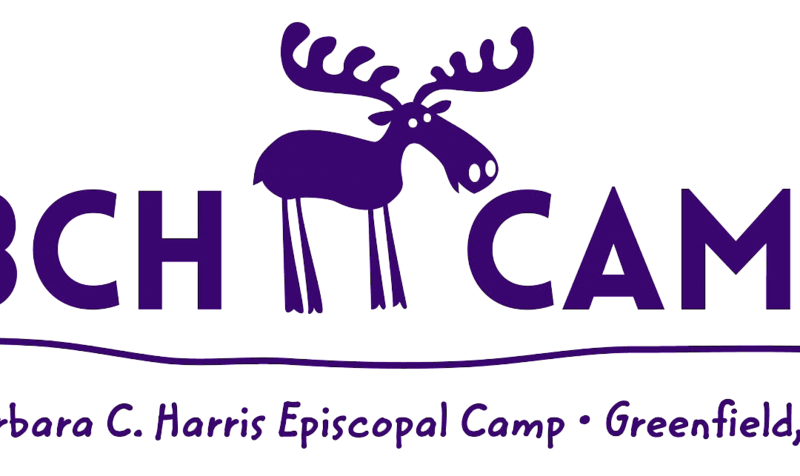 Through sports, water activities, dance, drama, music, challenge courses, outdoor activities and more, BCH Camp counselors work closely with campers to support their development in activities, building friendships and furthering their journey in faith formation. All content licensed under Creative Commons Attribution-NonCommercial-ShareAlike 4.0 International.